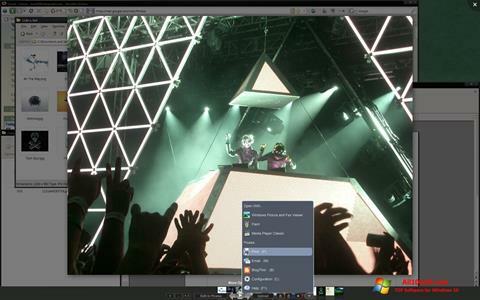 Picasa Photo Viewer for Windows 10 - program for cataloging and quick editing of images. The application includes a module for scanning the contents of these media, is able to read the service information of the camera, supports auto-adding and grouping materials by date or location. Able to change the orientation and size of images in batch mode, can deal with red eye, correct the angle of the horizon, adjust the exposure, white balance and contrast. Allows you to store data on Googl cloud servers, set labels for your favorite photos, create albums, slide shows, videos and panoramas. You can free download Picasa Photo Viewer official latest version for Windows 10 in English.